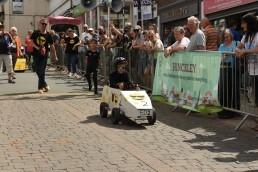 Hinckley Bid have a calendar of fantastic events to held businesses with in the town centre and surrounding areas. 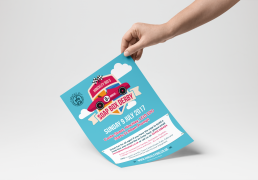 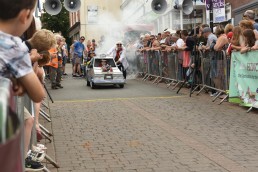 The Annual Soap Box Derby is held in July every year, after a successful campaign last year we were invited back to produce the marketing material for the event. 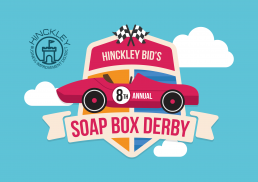 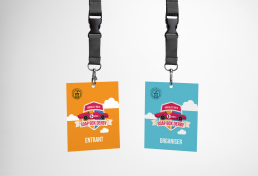 Using the signature style that we have developed with Hinckley Bid we evolved the existing branding with the mindset that the Derby would be one of a number of motoring events held throughout the year. 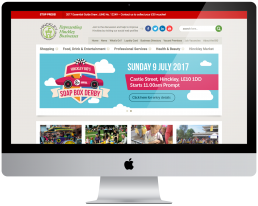 The campaign was executed using both print and digital strategies including; posters, press adverts, outdoor screen animation, leaflets as well as web elements and social media art work.